Water safety isn’t typically a concern for those living in the United States because the government has intense safety regulations that keep public water clear of impurities and contaminants. This isn’t the same for private well water; private wells are not regulated by the U.S government’s Safe Drinking Water Act. 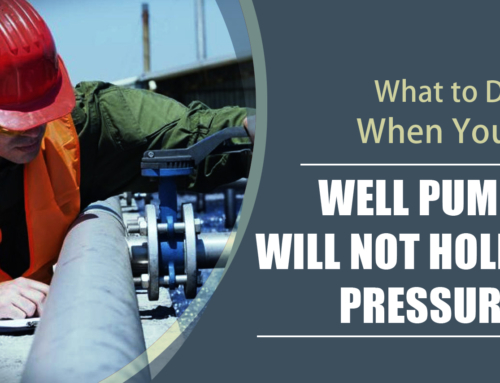 According to a study by the U.S Geological Survey, 20% of private wells contain water contaminated with at least one major contaminant. You need to know when you’re in need of well water treatment to protect yourself and your family’s health. 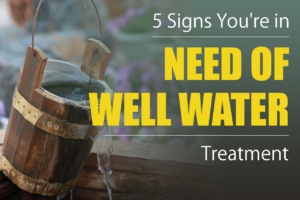 Keep reading to learn 5 signs you need well water treatment. A good rule to follow is if your water seems to change in any way, it’s probably time for a treatment or at least an inspection. A taste change could indicate a buildup of impurities or chemicals. 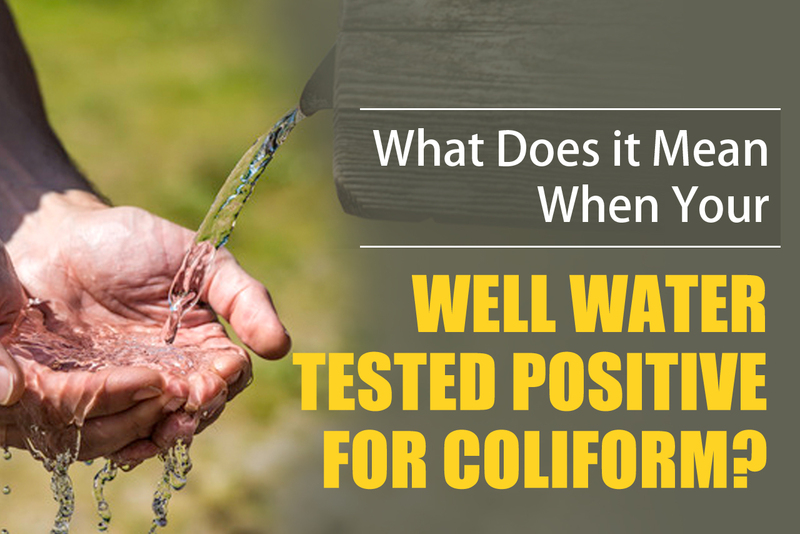 Bad tasting water could indicate many contaminants. It could also be because of runoff from nearby factories, farms, or even just past water treatments. These can be fixed with a well water treatment. 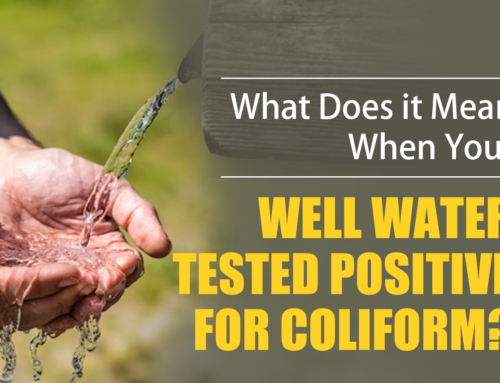 Bad smelling water usually means it is contaminated. Hydrogen sulfide is a very common contaminant that gives off an egg smell. Water can also be contaminated with mold or algae, which also give off bad odors. If your usually clear water is suddenly cloudy or murky, that’s not a good sign. It could be from dirt or mud, or potentially chemicals. Other colors, like red or yellow, should also prompt a treatment. 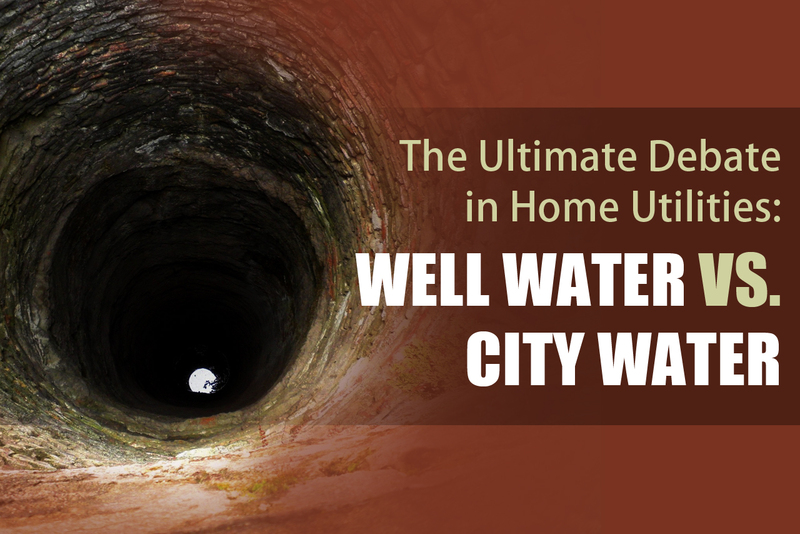 Iron can commonly build up in wells, which will cause stains. These stains can be yellow, black, and reddish. If you notice staining of areas that are in contact with your water, like your laundry or sinks, then it might be time for a treatment. 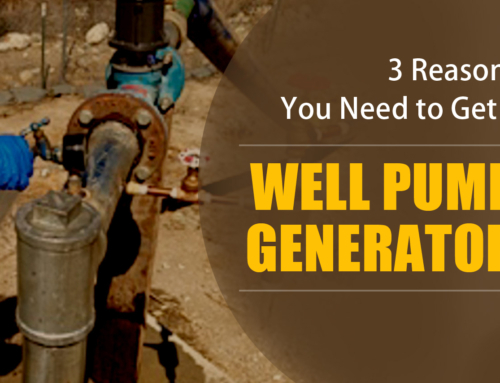 Groaning pipes might seem like no big deal, but it could be an indicator of plumbing problems. 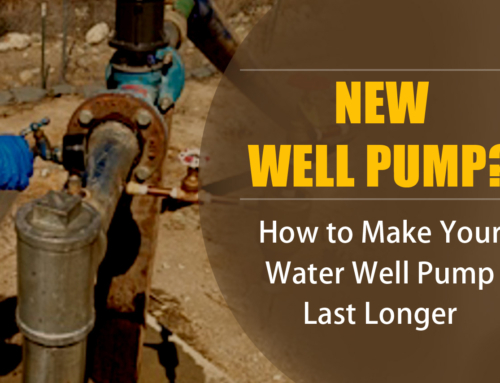 Also, if your well pump is louder than usual, that’s something to take note of as it could be clogged or broken. It’s better safe than sorry if you notice loud pumps and pipes; call a professional to evaluate whether you need maintenance or a treatment. When you have “hard water” that means that the water contains too much calcium, iron, and magnesium. These impurities can cause films of residue to build up on your showers and sinks while also making your laundry hard and stiff. Hard water can also clog your pipes and damage appliances. A water treatment can fix this issue. If you start having intestinal problems or other sudden health issues, it’s important to stop drinking the well water and have it tested. Many contaminants have no taste, smell, look, or other indicators of issues, but they can still be harmful. 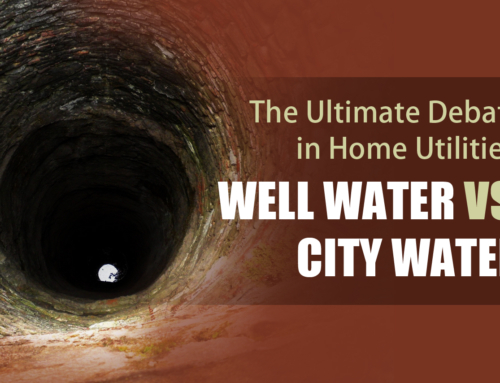 When it comes to your health, play it safe and check your well water. Do You Need Well Water Treatment? These are 5 signs that you need a well water treatment. 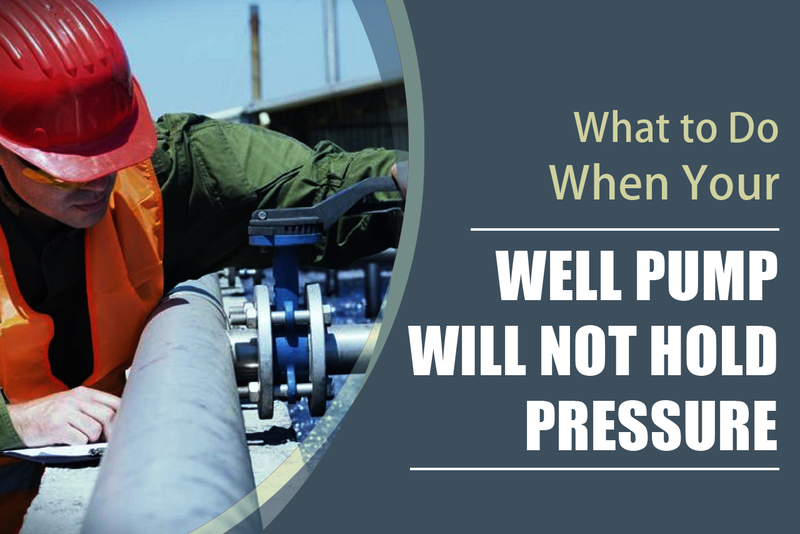 It’s important to stay on top of well inspections and be observant to any changes. If you have any other questions or want more information, don’t hesitate to contact us. 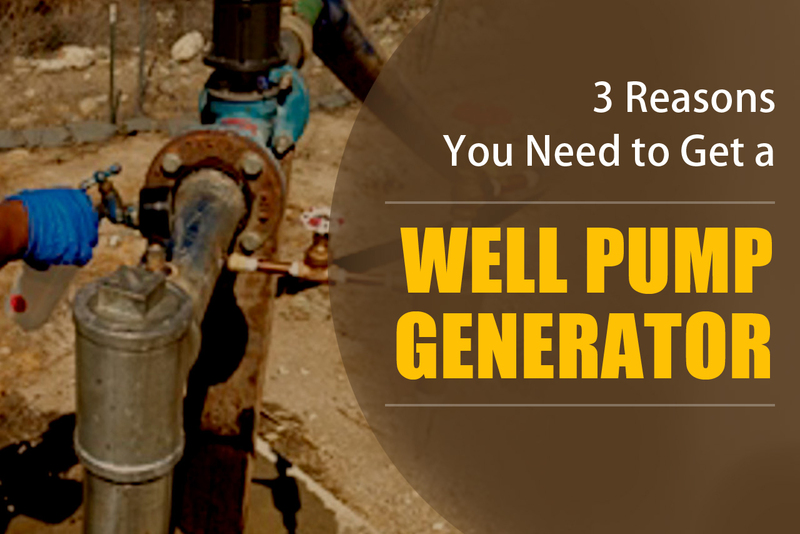 Looking for trusted residential well pump repair contractors? 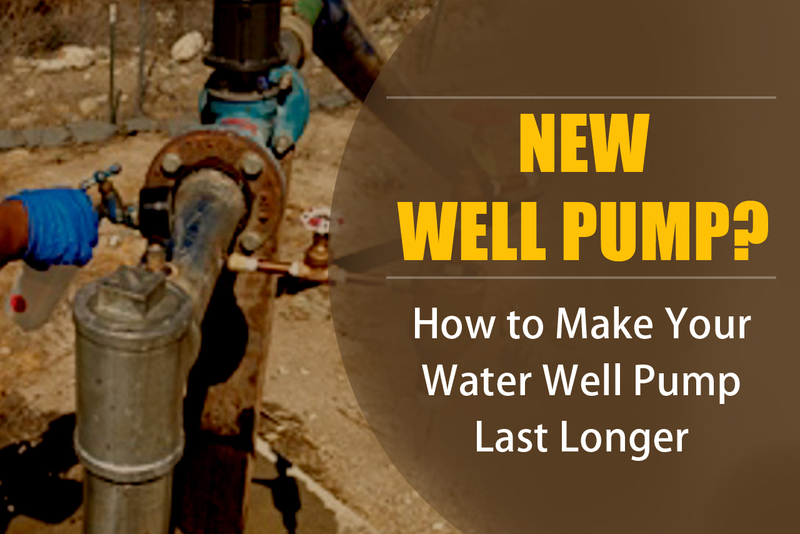 Call Pump It Up Pump Services, Inc. and let one of our professionals answer your questions. Call 623-582-5069 now!